Hey there! 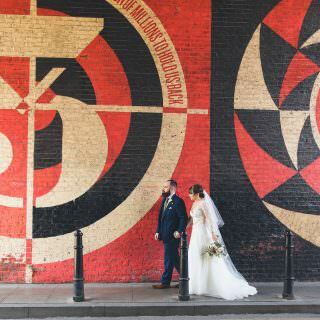 Thanks for stopping by, I’m Kirsty: a creative, down to earth, alternative wedding photographer. 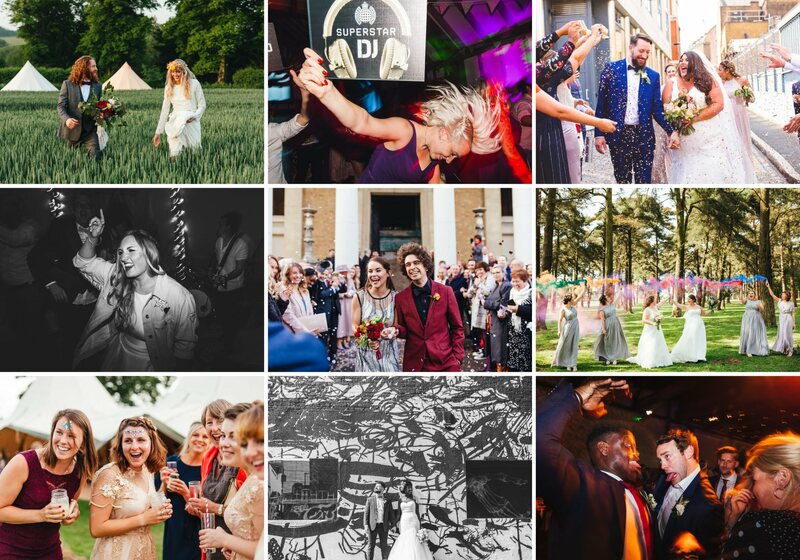 I’m based in Hampshire but originate from South West London and I shoot weddings all over the UK; I love to travel far and wide to capture wild hearts and people in love. I’m all for couples sticking a finger up at stuffy old wedding traditions and you doing things your own way! 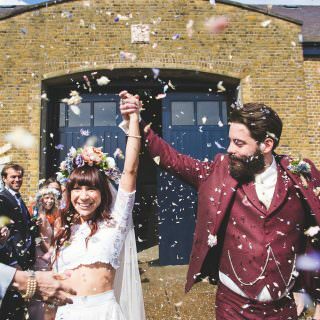 Whether you’ve planned a tipi wedding in a field, a bohemian woodland wedding, or an urban pub or warehouse wedding I would love to hear from you. 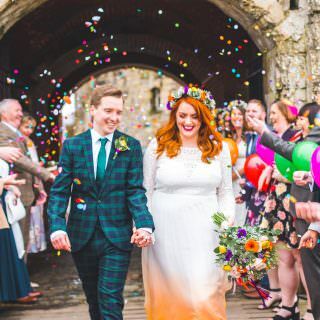 "Kirsty is amazingly talented and SO much fun to hang out with, which is an important factor when choosing a photographer as they’re going to spend the whole day with you and your guests at your wedding. 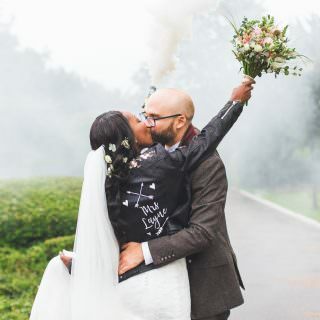 We’re blown away by how wonderful the photos are – we didn’t want them to be too posey or anything that wasn’t us and that’s exactly what we got. " They are INCREDIBLE. We were both moved to ridiculously happy tears. You have really captured every single precious moment, and many more we just weren’t able to absorb on the day itself. I specialise in creative, fun and natural wedding photography in London, Surrey, Kent, and throughout the UK. 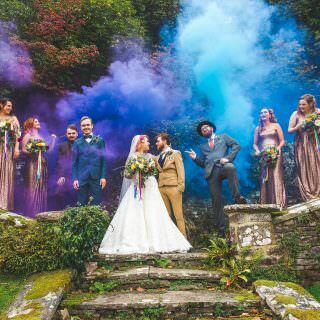 I’m also a very colourful wedding photographer, I like to make your images pop! 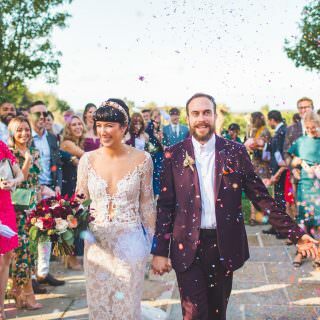 Plus, I’m a big lover of the outdoors and love a wild boho festival wedding. I’m all about shooting anything a little bit different. From rustic barns, barefoot beaches, wild forests and festival fields.